Interested in hosting the 2020 LGBTSTEMinar? 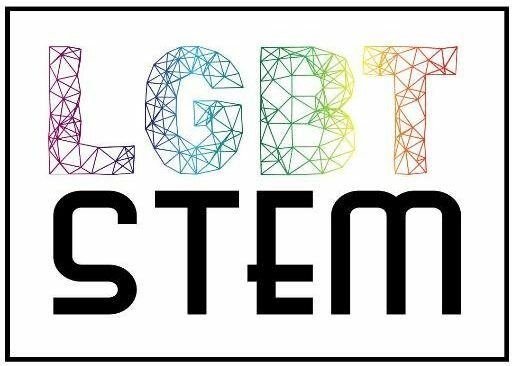 Download the LGBTSTEMinar Hosting Application and return it to us by 01 November 2018. The Steering Group, comprising community representatives, past and present LGBTSTEMinar hosts, and project coordinators will decide in time for it to be announced publicly at the 2019 LGBTSTEMinar in London.